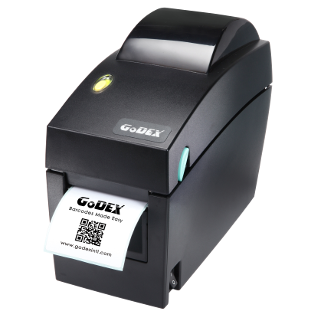 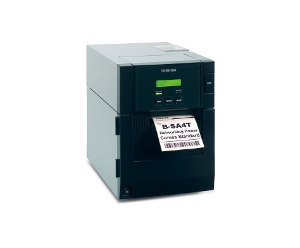 The Zebra GK420d is one of Zebra’s most popular desktop label printers. 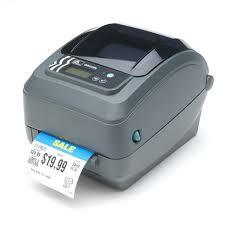 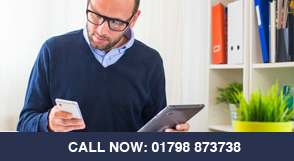 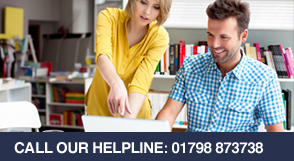 This excellent, cost effective printer is one of our biggest selling printers. 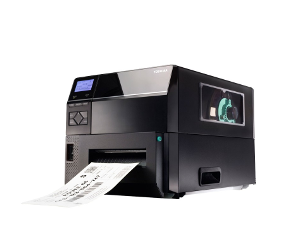 The Zebra GK420d is a compact desktop printer which delivers one of the best-in-class performances. 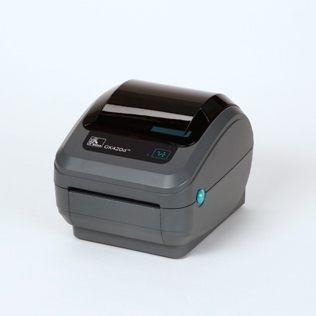 As this model doesn’t use a printing ribbon it has a very compact foot print with easy media loading features. 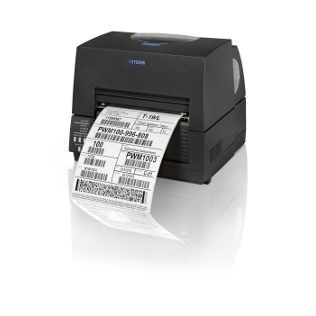 The Zebra GK420d is a reliable, durable and flexible compact label printer designed to fit almost any low-to-mid volume printing application and budget. 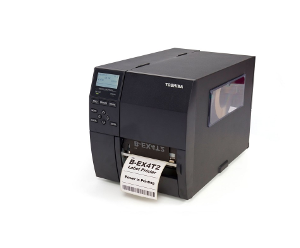 The Zebra GK420d is perfect for low yield retail price marking, pharmacy prescription labelling, light industrial on demand, product labelling, shipping and courier labels and much more. 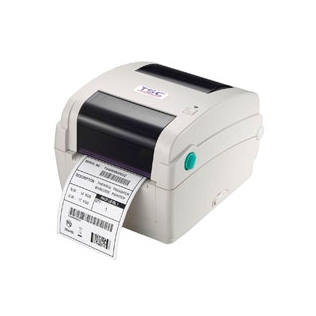 USB interface for plug and play installation.